This week we are going high, high up. Thanks to the advances in technology, scientists can learn more about space than ever before, and thankfully, they share their discoveries with us. 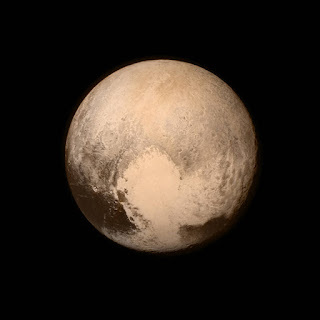 The Hubble Space Telescope for example, helped scientists understand that Pluto, which has always been considered one of the nine solar planets, doesn’t qualify as a planet after all. It orbits the sun like other planets and it is in our solar system, but it is smaller -so small that it cannot even “clear objects out of its path”. Pluto, is actually a dwarf planet or plutoid, together with Eris and Makemake -other objects found near Pluto. NASA (the National Aeronautics and Space Administration), launched a rover named Curiosity, which arrived to Mars in 2012. Since then, it has been sending photos from Mars, giving us our first intimate glimpse of the planet, and yes, filling our curiosity and giving us more understanding of that planet like never before (no Martians have been found though). 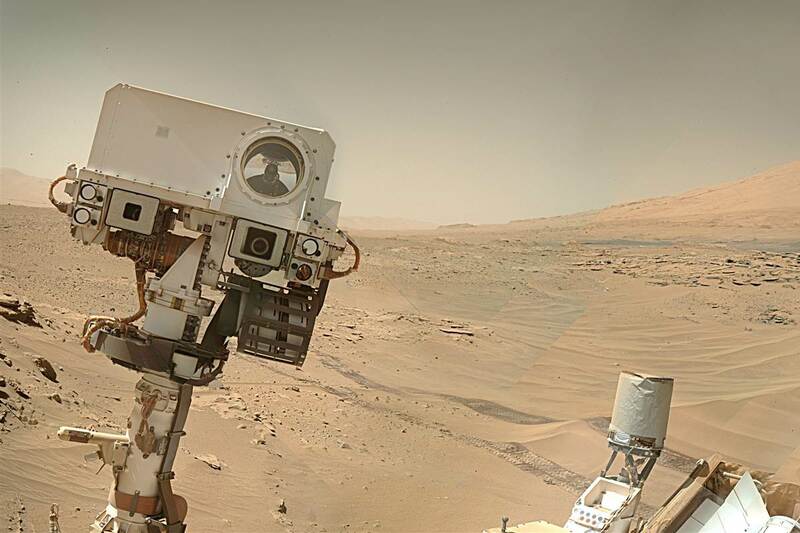 The robot has been snapping selfies in different areas of Mars, and NASA even created a 360-degree “virtual reality” video on YouTube -for your pleasure. Satellites continue to be one of the most important tools that scientists use to study space. They are cheaper than rovers and telescopes. They have a clear view of space, clouds, and oceans. They explore asteroids, the history of stars and planets. They take pictures of the planets, the sun, dark matter, and black holes. Studying space is exciting. It connects us to the universe. We may even discover a galaxy far away and life somewhere out there one day (basic or intelligent, but life nonetheless). - 17 Amazing Hubble Discoveries: Space.com. - Get Immersed in Curiosity’s 360 Degree mars Dune: Discovery News. - NASA’s Kids Club: NASA. 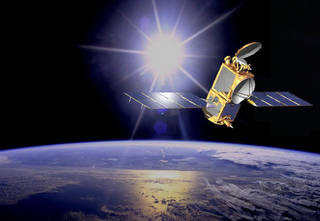 - Satellites capture all 26 letters of the ABCs from space: LiveScience.